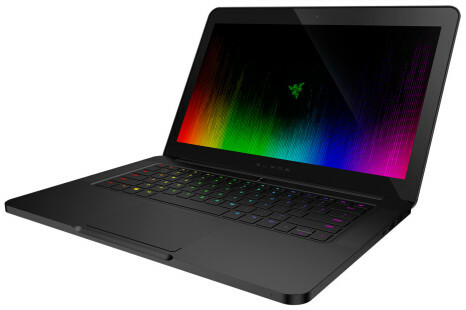 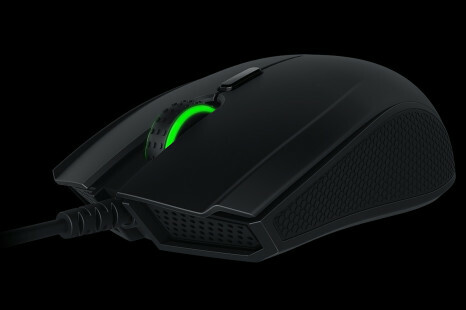 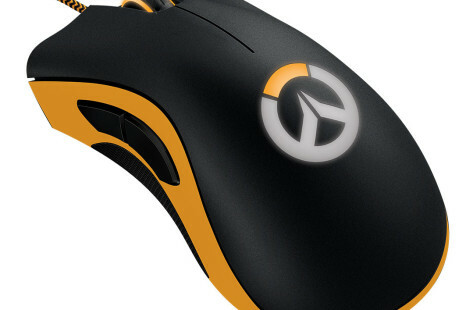 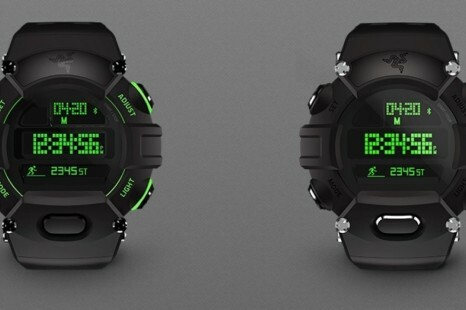 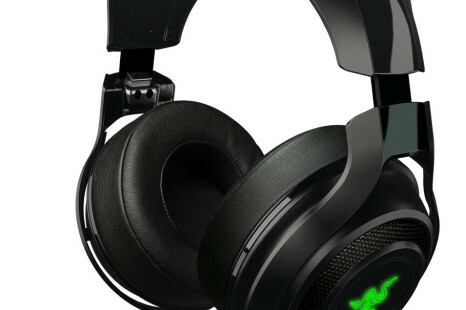 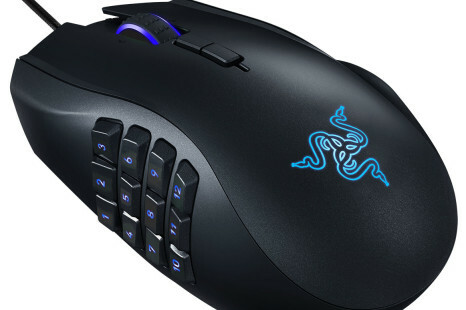 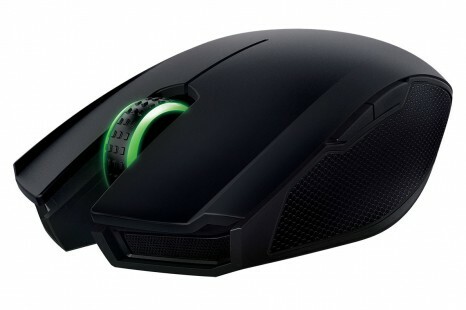 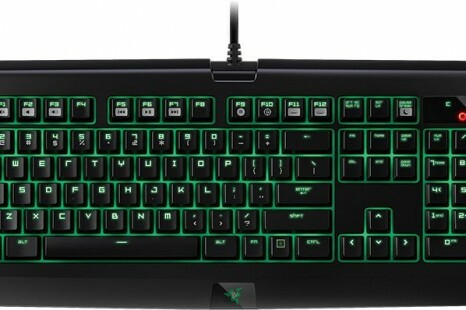 The US maker of gaming peripherals Razer and the game studio Blizzard Entertainment have jointly announced a number of new Chroma-enabled gaming peripheral devices based on Blizzard’s upcoming team-based shooter Overwatch. 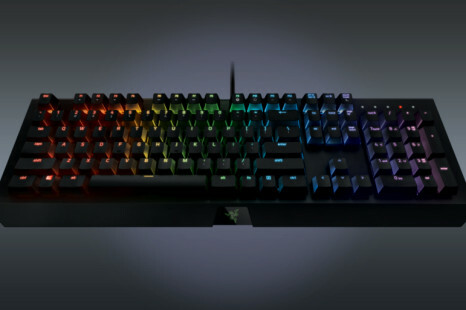 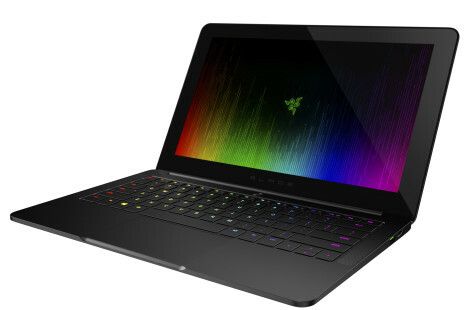 Razer has released one more high-end gaming keyboard on the US market. 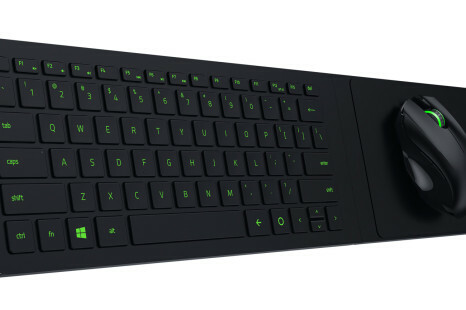 The keyboard, this time, is called BlackWidow Ultimate 2016, and cannot hide its connections to the BlackWidow keyboard line.